Thank you for your interest in our Empowerment eBook. To download please complete and submit the form. 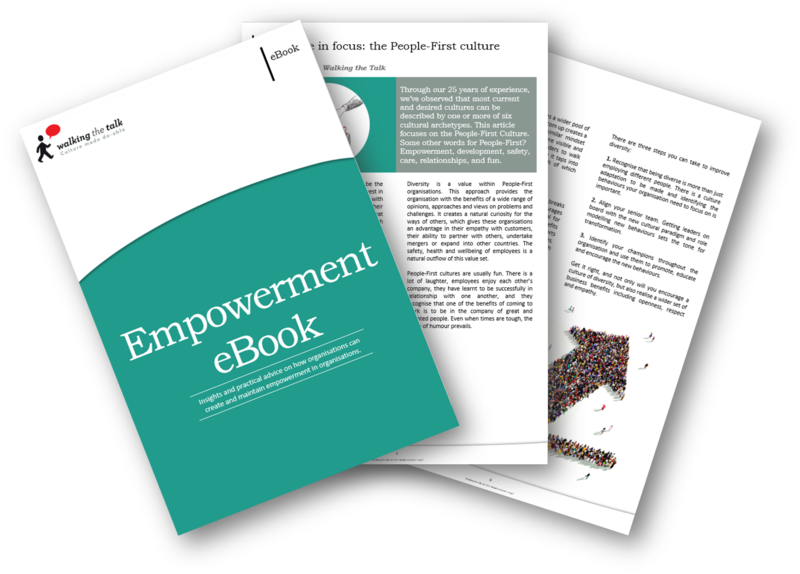 The eBook contains a series of articles, with insights and practical advice on how organisations can create and maintain empowerment in organisations. To download and improve empowerment in your organisation, please complete and submit the form.